Is your organisation always scrambling for cash? Are you sick of running from one financial crisis to the next? 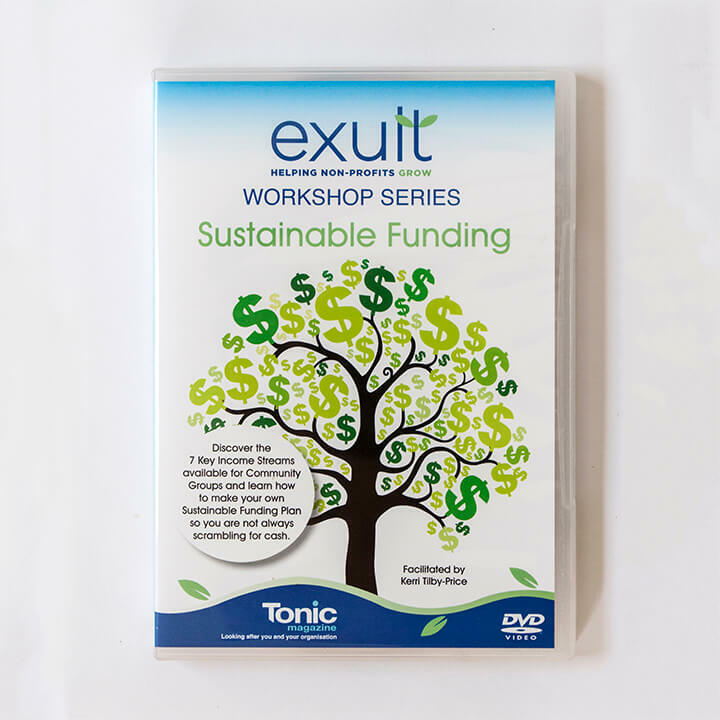 Be a fly on the wall of our Sustainable Funding Workshop and learn everything you need to know about getting enough money for your organisation on an ongoing basis. 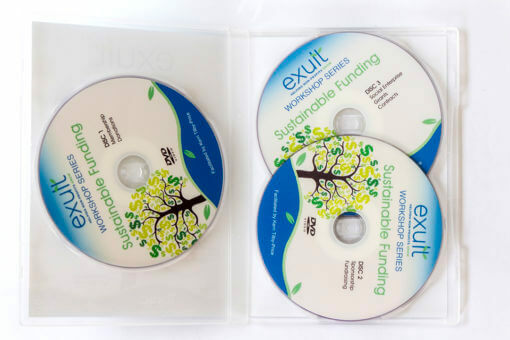 Our popular ‘Sustainable Funding’ workshop has been recorded to DVD so you can work through it at your own pace, and include every member of your organisation in the learning process. 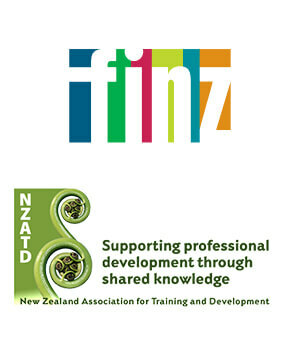 The workshop is packed with practical ideas that can be easily implemented and it is designed to help organisations develop opportunities that are ‘best fit’ for them. You will have the chance to explore fundraising through donations, sponsorship, grants, contracts, membership, social enterprise and traditional fundraising events. What combination will work for you? It may be different than you think. Whether you are brand new to the fundraising role, or you’re just looking for some new ideas and fresh inspiration – this DVD is for you! Want to attend a Sustainable Funding Workshop in real life? Click here for upcoming dates.